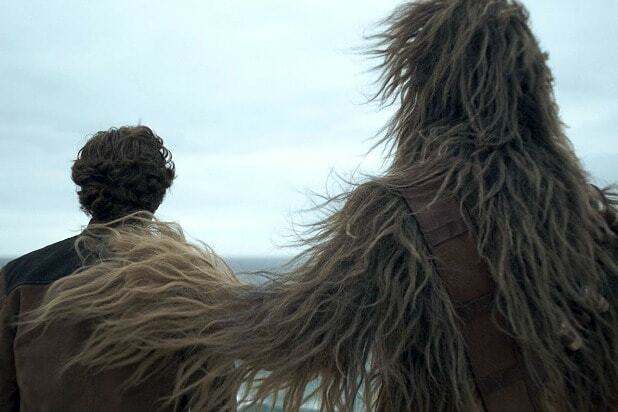 “Solo: A Star Wars Story” is continuing to fall fast at the box office, as industry estimates project a second weekend total of just $29 million. 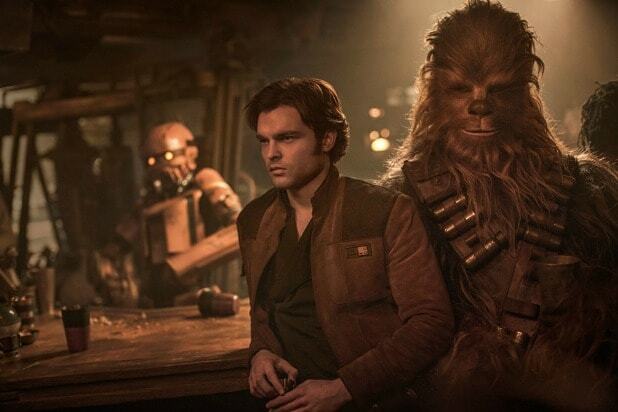 On its second Friday, “Solo” only made $8.1 million, a staggering 77 percent drop from the already low $35.3 million the “Star Wars” anthology film made on its opening day. Even when taking out the $14.1 million from Thursday previews that counted towards the opening Friday total, the Friday-to-Friday drop is still 62 percent. As for the weekend downtrend, a $29 million total would be a 66 percent drop-off from the film’s $84.7 million Friday-Sunday launch. By comparison, the last “Star Wars” release, “The Last Jedi,” had a drop-off of 67 percent. But at least there were some mitigating factors for “Last Jedi.” That film opened to $220 million and had its second weekend fall on the same weekend as Christmas Eve, historically one of the slowest box office days of the year. And ultimately, “Last Jedi” became the highest grossing release of 2017 with $1.33 billion, while “Solo” is on pace to become the lowest-grossing “Star Wars” film ever with a global total of $400-450 million. The numbers are so low for “Solo” — pun not intended — that “Deadpool 2” is within reach of taking back the No. 1 spot in its third weekend. The R-rated Marvel film currently sits in second with a weekend total of $24 million. That would be enough to push it past the $250 million domestic mark by Sunday’s end. Neck-and-neck for the third spot are a sixth-weekend “Avengers: Infinity War” and STX’s new romance survival film, “Adrift,” as both films are currently estimated to make $11 million this weekend. “Adrift” has the edge for the moment, as STX estimates a weekend of $11.4 million from 3,015 screens. That’s a decent result for this $35 million film, with STX sharing the budget costs with Lakeshore Entertainment, Huayi Brothers and Ingenious. Critics were fairly positive with a 67 percent Rotten Tomatoes score, giving particular praise to lead actress Shailene Woodley. Audiences gave it solid reviews as well with a B on CinemaScore. On the flip side, Paramount’s “Action Point” is crashing out with an estimated opening of just $2 million from 2,032 screens. Starring Johnny Knoxville of “Jackass” fame, the film has been panned with a C+ on CinemaScore and a 16 percent Rotten Tomatoes score. It is ninth among all films this weekend. On the bright side for Paramount, their alternative comedy for older audiences, “Book Club,” is still in the top five after its third weekend, making an estimated $7 million to push the film’s domestic total to $47 million. That’s a solid profit for Paramount, as it paid $10 million for the North American distribution rights.